Compensation is $900 per year uniform stipend that is payable quarterly. The department supplies safety gear including duty belt and ballistic vest. Regular patrol duty is not compensated. Reserves may participate in the frequent on-location movie filming details that pays at the regular patrol step one rate. 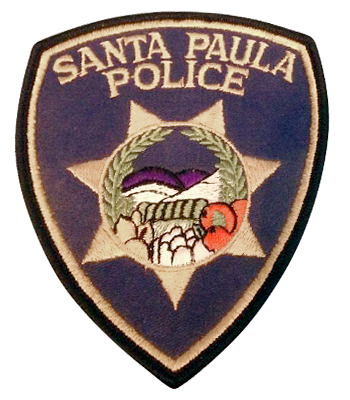 Santa Paula is located in central area of Ventura County ten miles east of the City of Ventura. The reserve officers are involved in every aspect of general law enforcement. Level I reserves are deployed in single-man and two-man reserve patrol units. Reserves are involved in special enforcement details (undercover), the High-Risk Entry Team (warrant service) and the bicycle patrol unit. Many of our reserves go on to become regular officers so we are continually seeking qualified applicants.